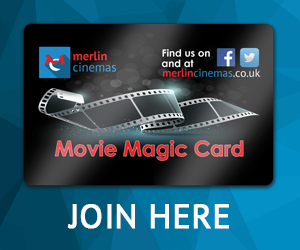 Mini Merlin’s matinees offers films at pocket money prices with tickets only £1.99. Check back regularly to find out which films are included this weekend. 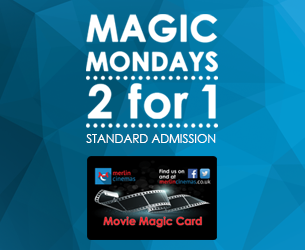 Add Popcorn and a Drink for an extra £2! Wherever possible, we aim to include a Mini Merlin performance at as many locations as we can each weekend or during school holidays. Sometimes we are not able to fit a Mini Merlin screening into our programme for various reasons, please be sure to check the website every Tuesday for updated information. Please note: The 11am performance on Thursday 14th February 2019 is a private screening for the Home Schooling Group.